The initial concept for The Secret Daughter couldn’t have been clearer: let’s build a show around Jessica Mauboy. Producer Karl Zwicky says the idea came from Screentime CEO Rory Callaghan, who “saw in Jess an absolute major star and an opportunity to make a really unique vehicle” for her. “Well, when the opportunity came to frame a drama around Jess Mauboy, you’d have to be mad not to go for it,” he says. Many Australians would have first got to know Mauboy as one of the finalists on the 2006 series of Australian Idol. But it was her turn in Bran Nue Dae in 2009 and then in 2012 with The Sapphires, alongside Deborah Mailman, Miranda Tapsell and Shari Sebbens, that kicked off her acting career. However with The Secret Daughter, Mauboy is making a return to the small screen – a move she didn’t consider lightly. Mauboy says she had been concentrating on making music when the call came about The Secret Daughter. The script was half-written when Mauboy says she was brought into the scripting process to talk with the writing team, which included Greg Haddrick, Justin Monjo, Louise Bowes and Keith Thompson. “Basically I came in the middle of it to express my journey and musical pathway. That was how it really evolved and became what it is now,” she says. The Secret Daughter stars Mauboy as part-time country pub singer Billie Carter, whose chance meeting with a wealthy Sydney hotelier (played by Colin Friels) kicks off a series of life-changing events. Zwicky says both Mauboy and set-up director Leah Purcell added an authenticity to The Secret Daughter that really took the six-part series to a new level. “Leah Purcell who obviously is a fine actor… but also an outstanding director who was brilliant at working with Jess Mauboy in terms of getting the script to speak to her tongue without sounding forced,” he says. Purcell, who Zwicky says has been “absolutely integral” in setting up the story and style of the show, was also hugely important to Mauboy as she adjusted to the pace of television. For Mauboy, to be in something like The Secret Daughter, which is co-directed by an Indigenous woman and starring an Indigenous woman, is a big step forward. 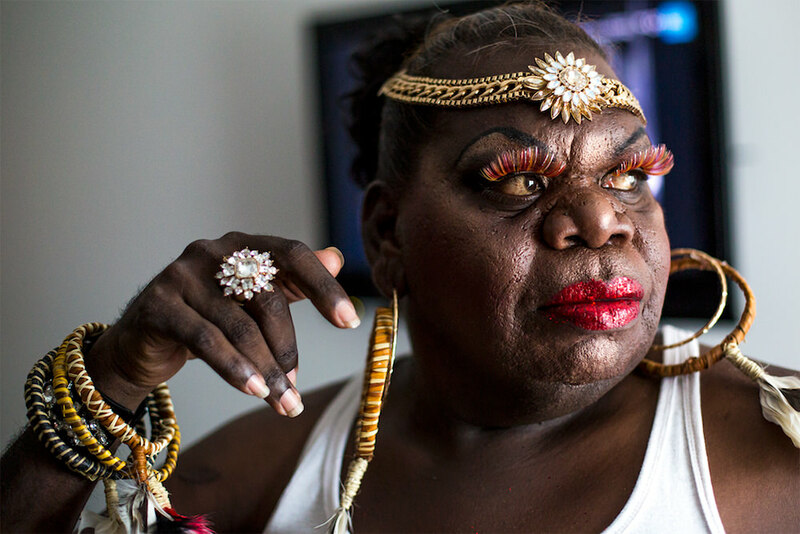 “Definitely, it feels like a massive movement in terms of diversity and what we see on TV,” she says. 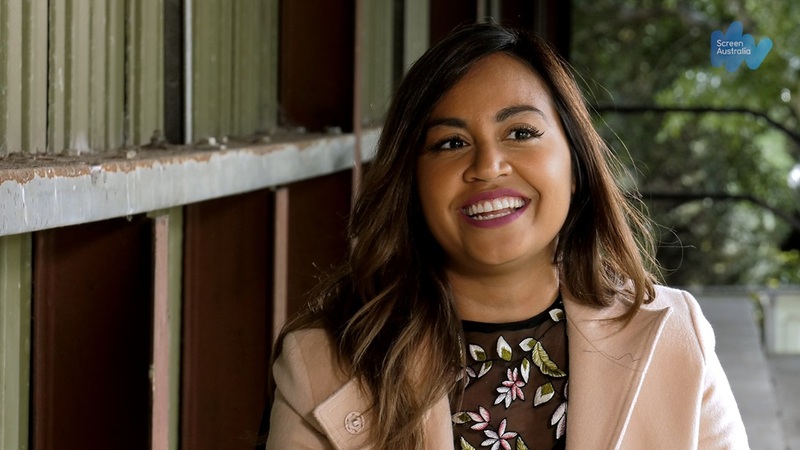 Mauboy says she can remember watching her Sapphires co-star Deborah Mailman as well as Purcell and “that was huge inspiration right there for me growing up watching TV”. “Moving forward doing this show I wanted to help create that,” she says. The 2002 study entitled Broadcast in Colour found that in 1992 there were no Indigenous Australians in sustaining roles on Australian TV. In 1999, there were two. 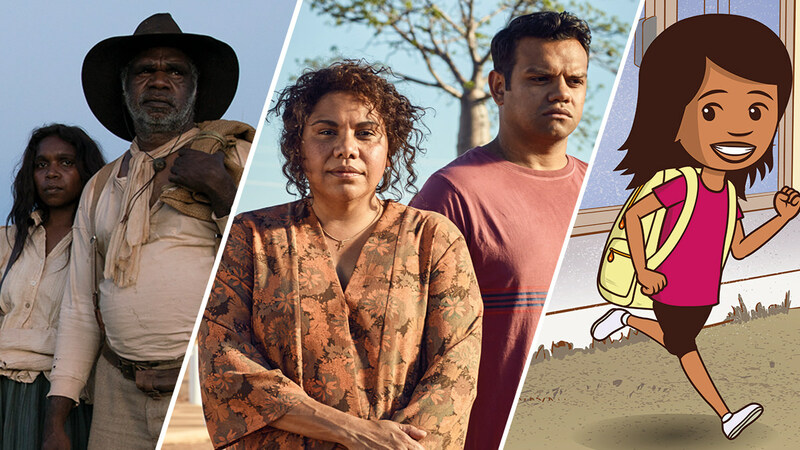 Now, Screen Australia’s report on diversity in Australian TV drama observed that from 2011 to 2015, 5% of main characters were Indigenous, despite making up 3% of the population. 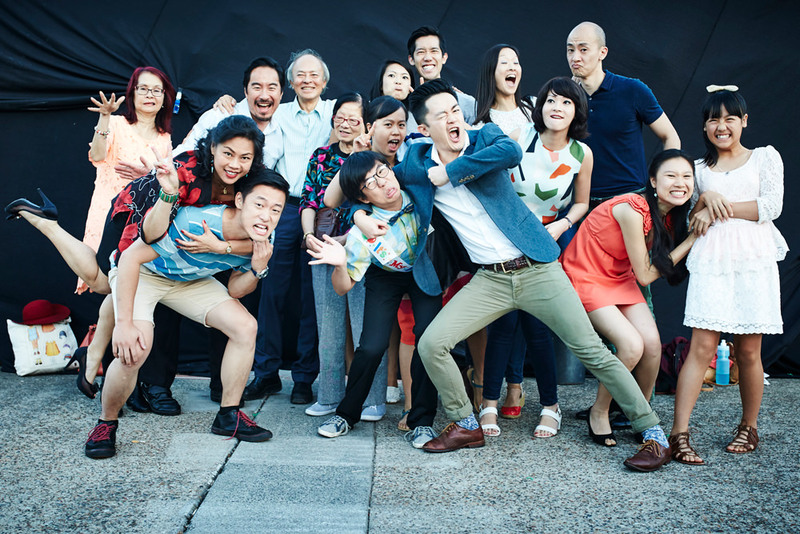 The Secret Daughter, from a commercial broadcaster like Seven Network, is another positive step forward. And there’s plenty of material for another season. Mauboy says she would definitely return for round two, saying she felt like the three-month shoot flew by too quickly. “For sure. That would be amazing,” she says. Mauboy can relive the magic all over again from October 3, when The Secret Daughter premieres on Seven Network after The X-Factor. Ready For This is Australia’s first Indigenous teen drama and it’s a collaboration between two of Australia's top production houses.